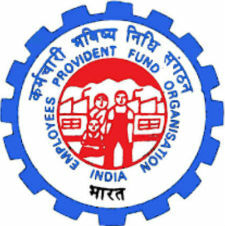 Retirement fund manager Employees’ Provident Fund Organisation (EPFO) may raise interest rates from the current level of 8.55%, bringing cheer to millions of employees in the organized sector. If indeed EPFO does follow through, it will serve up another sop in poll-bound India, this time for the salaried employees. So far, farmers—through farm loan waivers—have been the beneficiaries, while the middle class has gained indirectly, with the recent reduction in goods and services tax (GST) rates on several consumer goods.